Morgan is a branding and web designer who works with adventurers, artisans, and passionate small businesses owners. 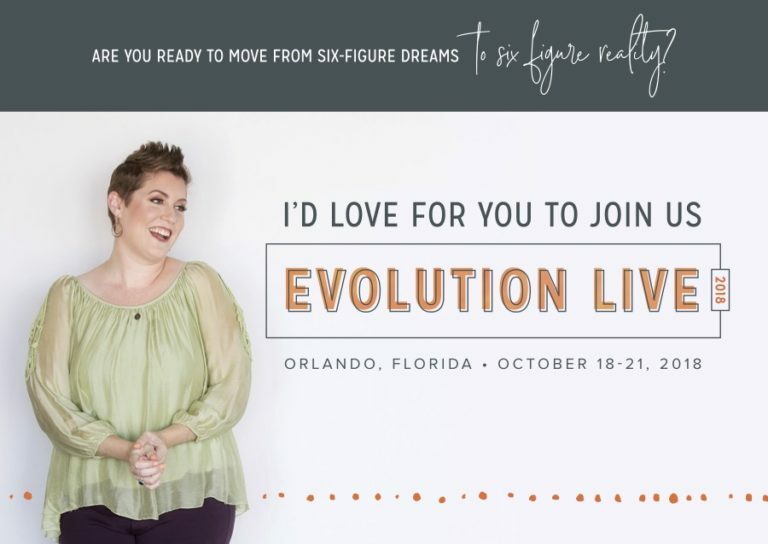 She helps her clients bring their best vision for your business to life through branding and website design that infuses who they are with what they do! When she’s not daydreaming on Pinterest, you can find Morgan exploring a new outdoor spot with her best four-legged adventure buddy Remi, cuddled up in front of the fireplace with some room-temperature coffee and a good book, or trying her hand at some new form of creative expression like pottery, watercolor painting, or photography. 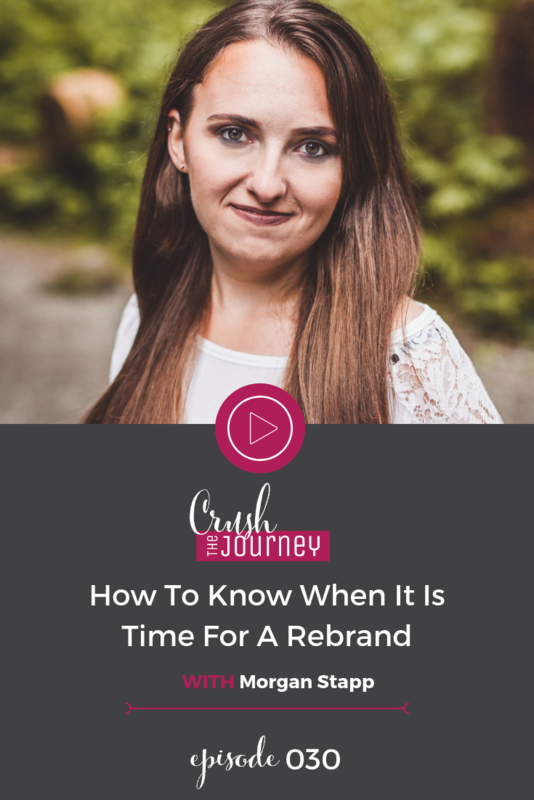 How do you know when it’s time to re-brand? When you are no longer jazzed about handing out your business card or posting on social media. You just don’t feel like your brand aligns with the image you want in the world. Can you just update a logo or will it be necessary to update everything? Your brand is not just your logo. Your brand is the representation of yourself in the world. So when looking to do a re-brand, it is important to consider your branding as whole and consider all the elements in a very careful and thoughtful way so that it can be something that can last a longer period of time. How can you choose the right professional to create your re-brand? What areas need to be updated with your new rebranding?